A Mother's Milk is located along bustling Unley Rd and caters for your breakfast to lunch needs. Mirko has previously visited A Mother's Milk, his review can be found here: A mother's milk - weekend brunch. It's always nice to start off brunch with a good cup of coffee. I ordered a skim latte, which came with a smooth textured crema and full bodied taste. 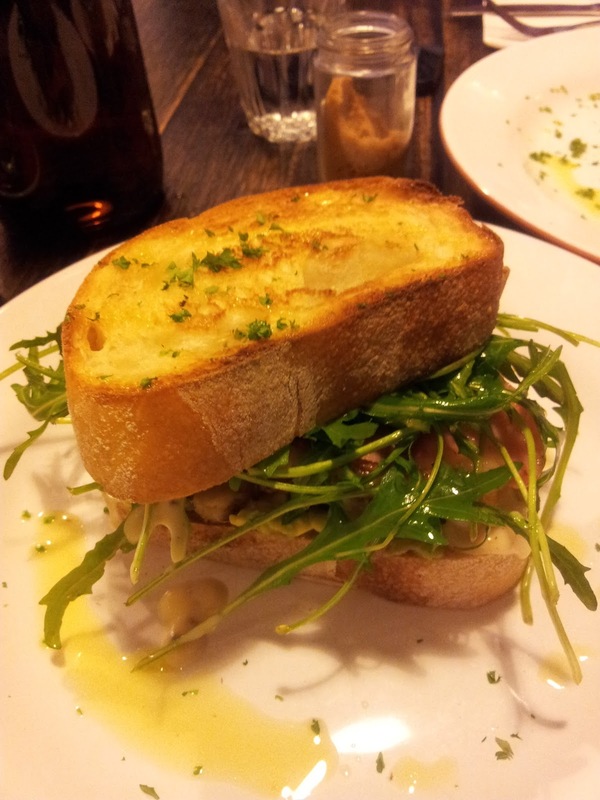 Grilled chicken paired with bacon, avocado, rocket and honey mustard mayonnaise, served between two thick, toasted slices of sourdough was delightful. Flavours were clean and the quality of the produce used to create such a simple dish was evident. 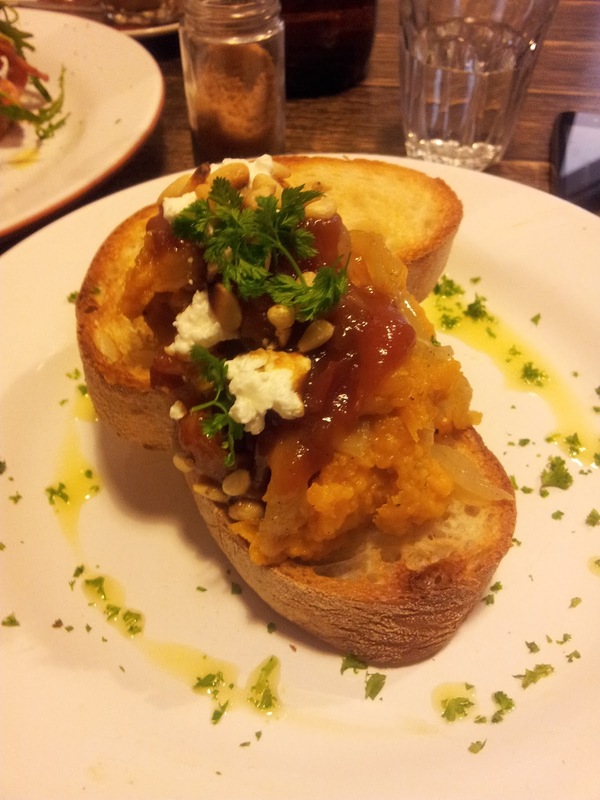 The same can be said for their pumpkin bruschetta, served with caramelised onions, toasted pine nuts, Danish feta and tomato salsa. Simple and tasty. 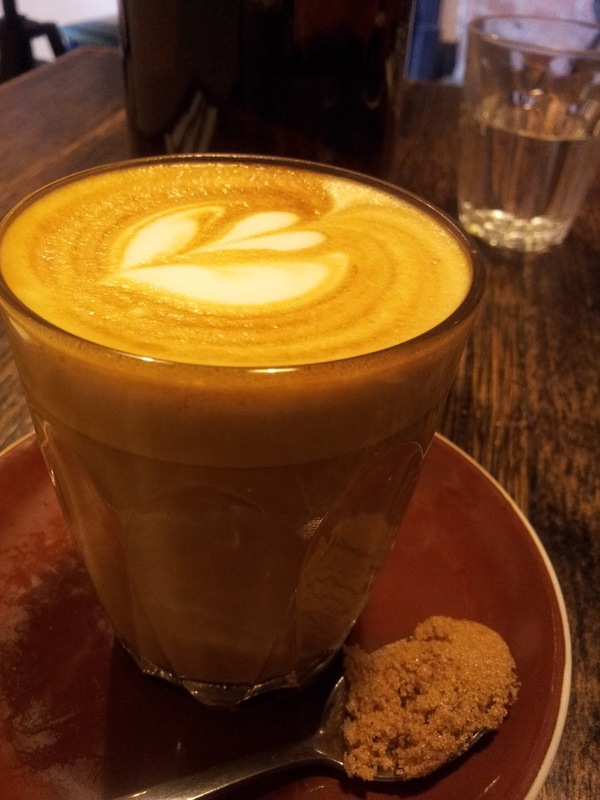 A Mother's Milk is a nice spot for either breakfast, lunch or of course brunch in between, on the pricey side but expected due to the Unley location. Jess give A Mother's Milk 16/20 chops on The Chopping Board.